In a blink of an eye, spring is almost over and summer is on its way! To fellow otakus, a change in seasons is also equivalent to the release of new animes. With the release of some great titles last season, I really wonder what this new season will have in store for all of us. Here are TMR’s 5 most anticipated anime picks of Summer 2017 in no particular order. 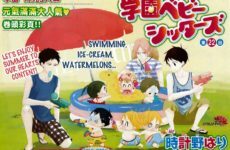 Nominated for the 6th Manga Taisho Awards in 2013 and once again in 2015, this popular anime adaptation is not to be missed. 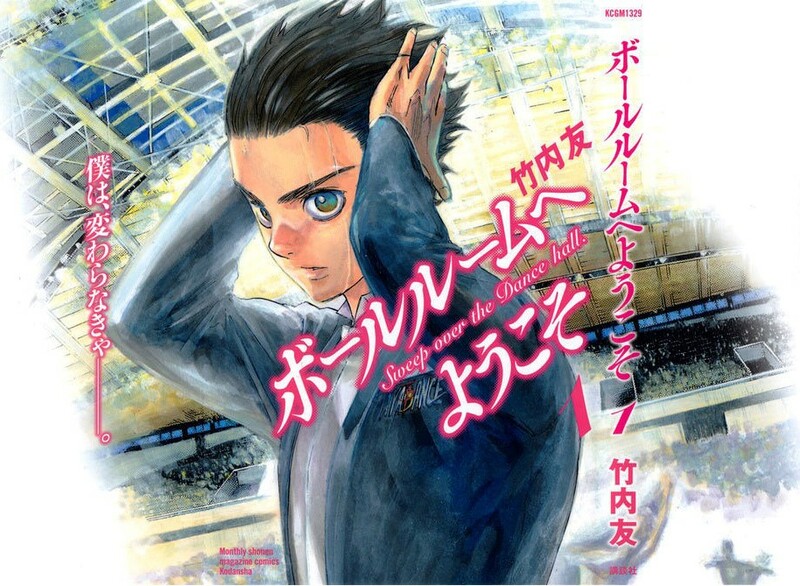 Ballroom e Youkoso has received a lot of attention and anticipation upon its announcement as the manga is loved by many for its great art and unique focus (ballroom dancing). One can only hope that the anime adaptation can live up to fans’ expectations and do the manga justice. 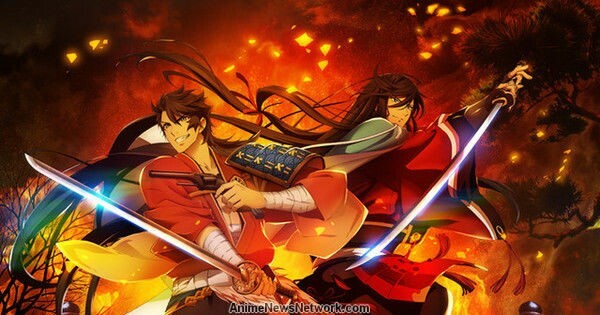 Following the release of Touken Ranbu: Hanamaru, Katsugeki! Touken Ranbu is the latest addition to the popular sword card game series. 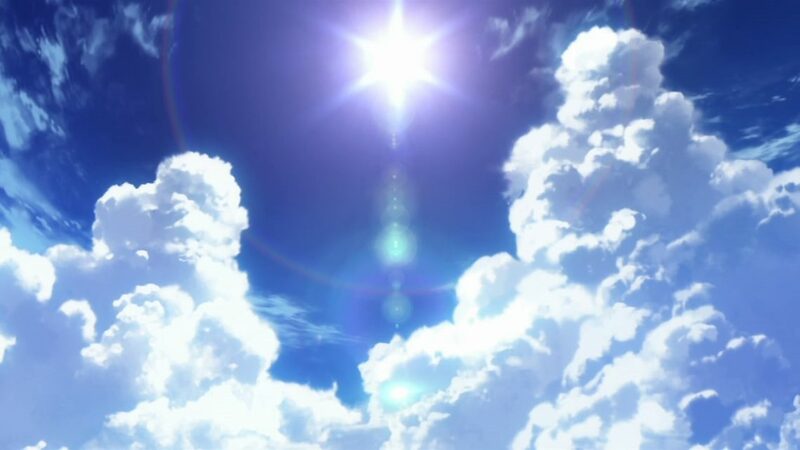 What makes this anime stand out from the rest would be the fact that ufotable, who has produced plenty of high quality animes like Tales of Zestiria the X, will be in charge of its production this time round! With that in mind plus its intriguing synopsis, this is an anime you should definitely put in your to-watch list. 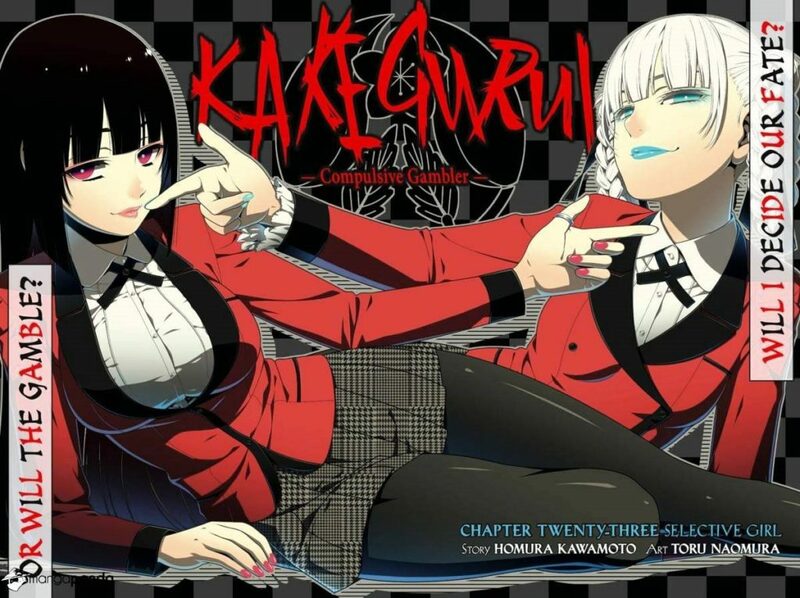 Kakegurui -Compulsive Gambler- is a psychological series set in a prestigious academy with a rigorous curriculum of gambling to perfect the art of reading your opponent. 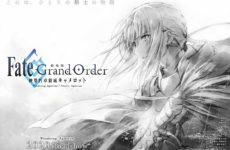 Many have been anticipating this anime adaptation for its genre of psychological gambling and unique storyline premise. Want to watch something out of your usual style? 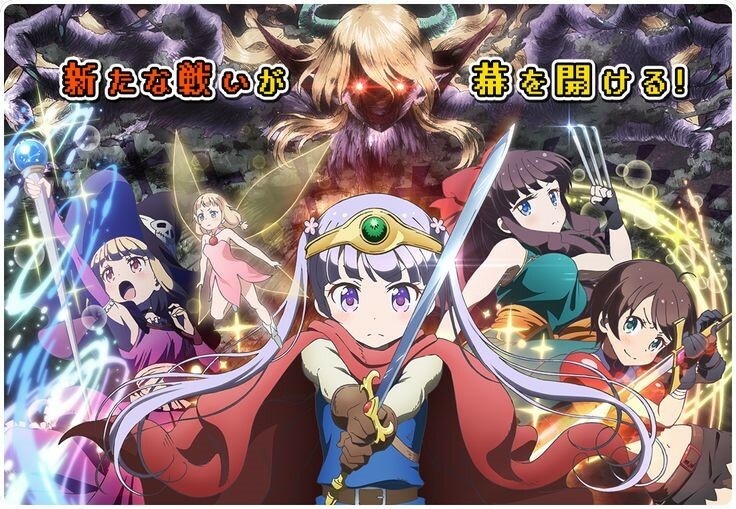 Give this anime a shot when it airs! 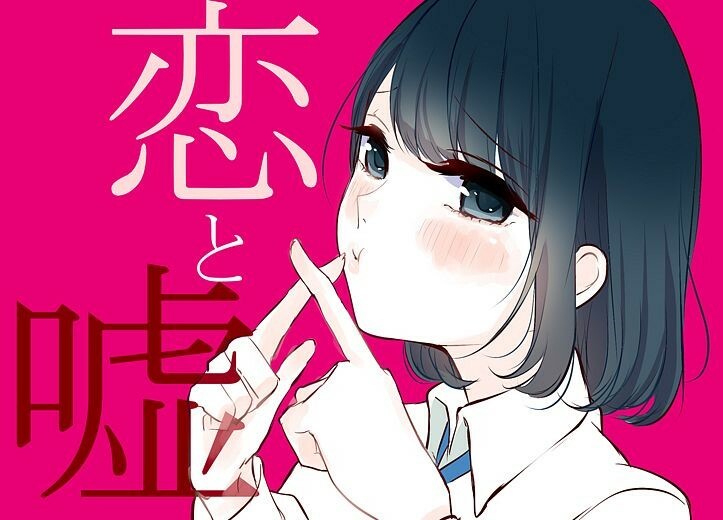 In a world where lies and love are forbidden, Koi to Uso introduces a refreshing storyline premise that is different from your usual romance animes. Adapted from its manga, this story offers a realistic spin on how people feel when going through an unwanted arranged marriage. 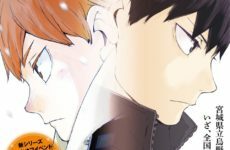 Opinions have been mixed about the manga and whether the anime will be a hit or miss, there’s only one way to find out, give it a go! Sequel to New Game! which was a surprise hit in Summer 2016, this series continues following Aoba’s journey through the ups and downs of game making to become a great video game designer. Despite its ‘cute girls doing cute things’ concept otherwise known as moe, the author had managed to add some originality into it (by changing the setting) which makes it stand out from the rest. If you have not watched New Game! yet, you really should do so before the sequel comes out on 11th July 2017! Previous Post Magic The Gathering: Let There Be War!